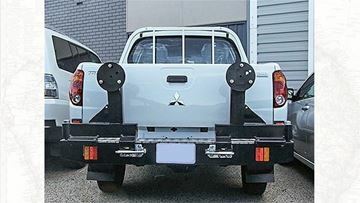 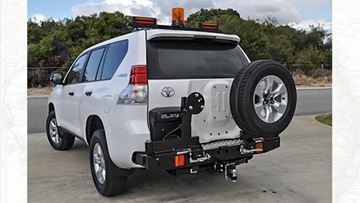 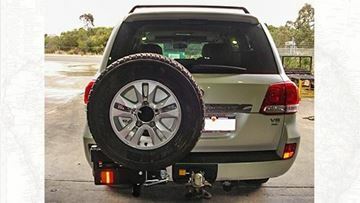 Outback Accessories Wheel Carriers are designed to shift the spare wheel to the back of the vehicle, allowing for better ground clearance or for LPG and long range fuel tanks to be fitted. 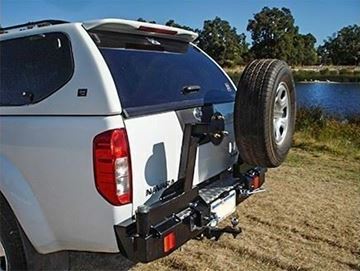 Jerry Can Holders, Outboard Holder, Jack holders, Aerial and light mounts are also available to fit onto the Wheel carrier. 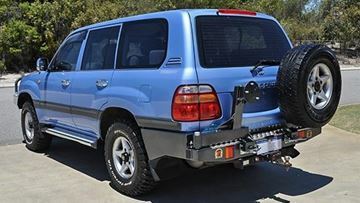 Outback Accessories are a great brand. 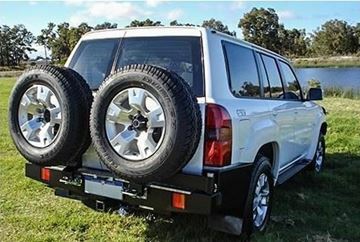 All of their products are designed and made in Western Australia. 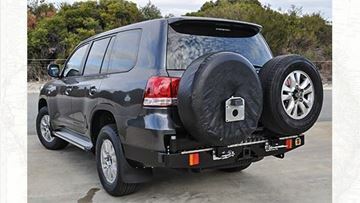 Please note: if your vehicle is not listed with the products below contact us.